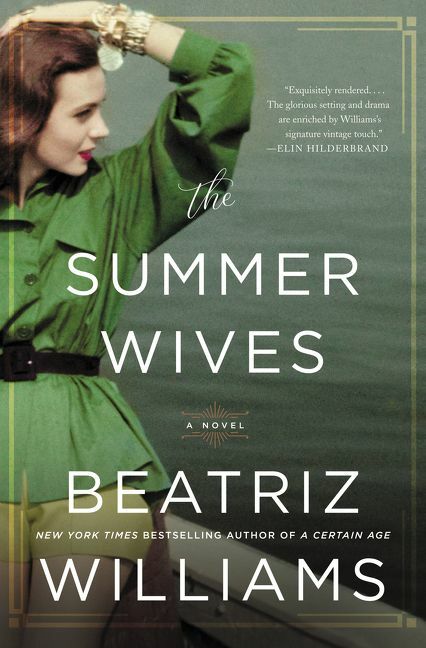 Beatriz Williams is the New York Times, USA Today, and internationally bestselling author of The Summer Wives, The Secret Life of Violet Grant, A Hundred Summers, A Certain Age, and several other works of historical fiction. 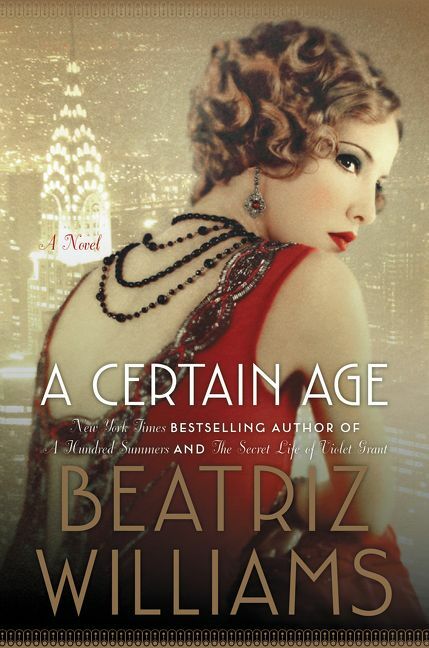 A graduate of Stanford University with an MBA in Finance from Columbia University, Williams worked as a communications and corporate strategy consultant in New York and London before she turned her attention to writing novels that combine her passion for history with an obsessive devotion to voice and characterization. 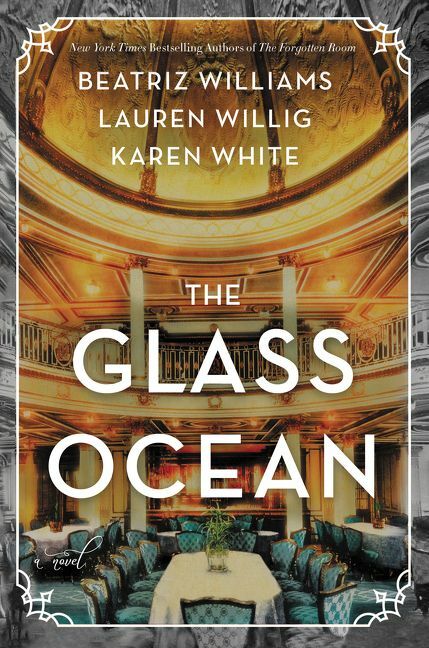 A passionate student of history, Williams aims to immerse her readers in an experience that sends them to another time and place and invite them to understand that world as a vital glass through which to understand our own. Williams’ books have won numerous awards, have been translated into more than a dozen languages, and appear regularly in bestseller lists around the world. Williams is a dynamic and engaging speaker, and audiences will find the same insightful wit in her presentations as they do on the page. 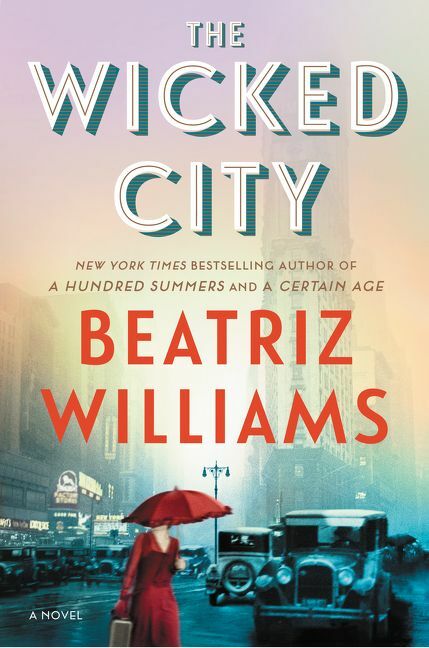 Presenting on topics ranging from twentieth century history to the craft of storytelling, Williams is especially passionate in discussion the changing cultural status of women in historical context. She frequently appears at conferences, libraries, bookstores, historical societies, and other public and private forums. 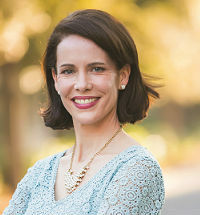 Born in Seattle, Washington, Williams now lives near the Connecticut shore with her husband and four children, where she divides her time between writing and laundry.